More Guests, More Frequently Asked Questions! As we enter another gorgeous summer season at Wellfield Botanic Gardens, I’m thrilled to report that visitation is up nearly 30% over last year’s attendance numbers for the first half of the year. In addition to great ‘word of mouth’ support from our valued members and friends, the buzz surrounding the addition of new amenities, exciting new events, and more beautiful garden spaces continues to draw more first-time guests through our gates to enjoy Michiana’s most beautiful outdoor attraction. The increase in first-time guests leads to frequently answering more great questions about who we are, what we do, and why we’re here. Our staff and volunteers love sharing the history of Wellfield Botanic Gardens, our Mission, and our dreams for the future. We believe that communication is a critical key and link to developing long-lasting relationships with our members, volunteers, and guests. In order to keep up with the questions, we’ve created an “F.A.Q.s” page, providing answers to Frequently Asked Questions – – with room for more questions and answers as we grow! Take a look at our F.A.Q.s and let us know what additional questions you have that can help others know who we are, what we do, why we’re here, and how you can get involved and share in our amazing garden oasis! 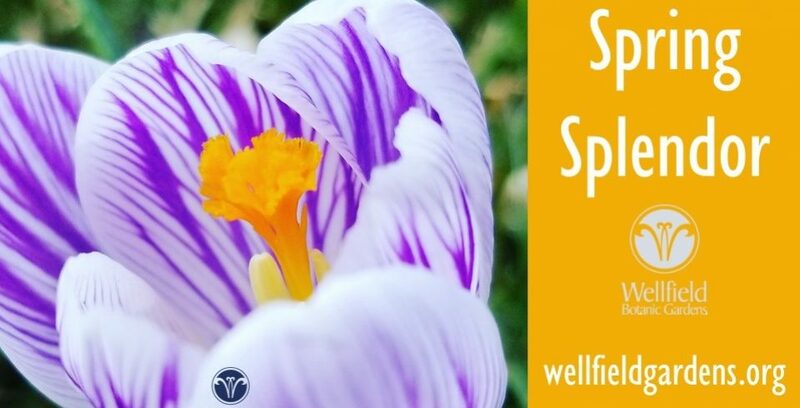 Email your suggestions to info@wellfieldgardens.org or leave comments on this blog. See you around the Garden. This entry was posted in Notes from the Director, PLAN YOUR VISIT, THE GARDENS and tagged community, events, nature, News, sustainability, yoga. Bookmark the permalink.